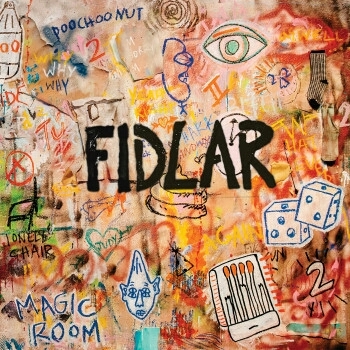 FIDLAR Express Their Love For The "West Coast"
FIDLAR have been very busy lately. Between touring the US with Metz in May and June and the announcement of the album Too, you'd think there would be no time for a new music video. That is if they haven't spliced together 5 years of footage of them playing "West Coast" into 3 minutes. The song will be feautured on the new album (since it's no longer just a demo) and they've even added a new verse. Check out the new video below and preorder the album here.